Kids love the cheesy surprise in these Cheese Stuffed Mashed Potato Puffs! Leftover mashed potatoes make these so easy. They’re a perfect make-ahead side or appetizer for holiday gatherings. 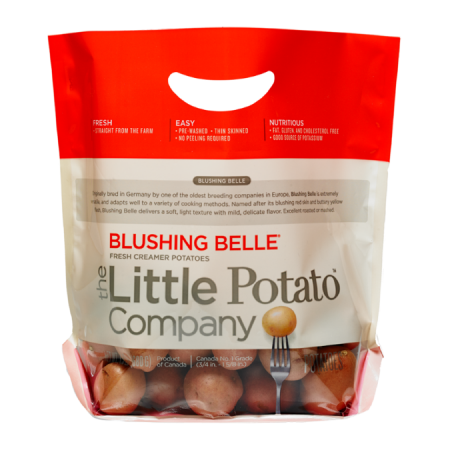 In a large pot of boiling salted water, cook potatoes until tender, about 12 to 15 minutes. Mash with chicken broth, season with salt and pepper, Italian herbs and garlic. Taste and adjust seasonings as necessary. (Note: if using leftover mashed potatoes, you will likely skip straight to the next step). Let cool. Preheat oven to 400°F and lightly grease a metal muffin pan. Bake at 400°F for 20 minutes until lightly browned. Let cool for 3 to 4 minutes before removing from the pan. Serve with sliced green onions as desired. 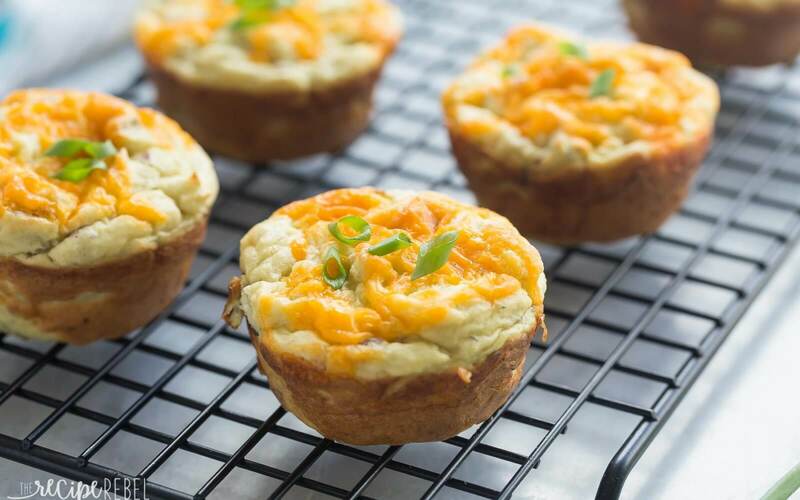 Notes: A regular muffin pan was used, but you could also make 24 mini muffin sized potato puffs for appetizers.